Coaches: Connor O'Hara, Harrison Holak, Cabell Maddux, Matt Marriott and more. All of these outstanding coaches are current Madlax All-Stars coaches and experienced with this age group. Your kids will love them and learn a lot in advanced skill specific drills! Who: Intermediate to Advanced boys in 4th-12th grades. No Beginners. Equipment: Full pads required (helmet, shoulder pads, arm pads, gloves, stick). Also please wear cleats and lacrosse shorts. 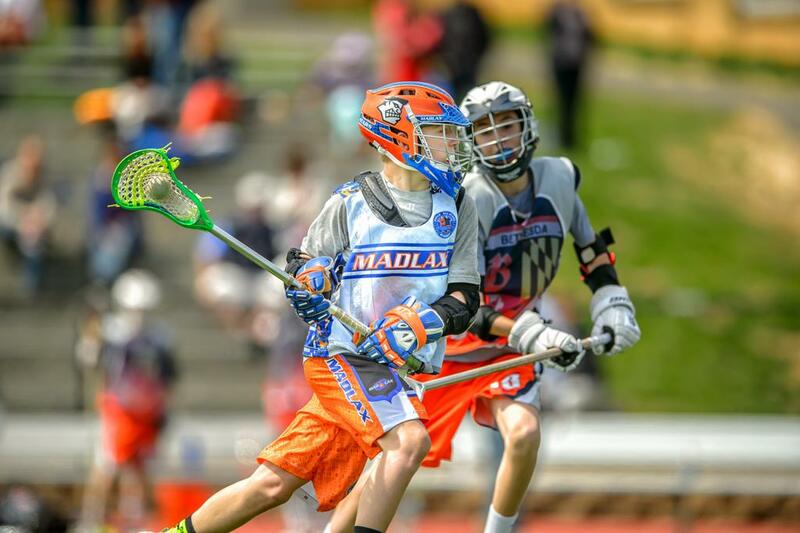 All lacrosse apparel and equipment is found conveniently at Madlax in McLean or in our online store at www.Madlax.com/shop. Description: After properly being warmed up and improving your quickness and speed, we will go into pure dodging and shooting. It is a very light contact where all facets of dodging and shooting will be taught for all skill levels. Advanced players should attend as they will definitely learn and be challenged. Dodges covered: Split, Speed, Inside Roll, Outside Roll, Finalizers, Rocker and more. Shots covered: Overhand, underhand, sidearm, 3/4 arm, bouncers, low-high, high-low, fakes and more. Fun and challenging drills with massive repititions will enable mastery. 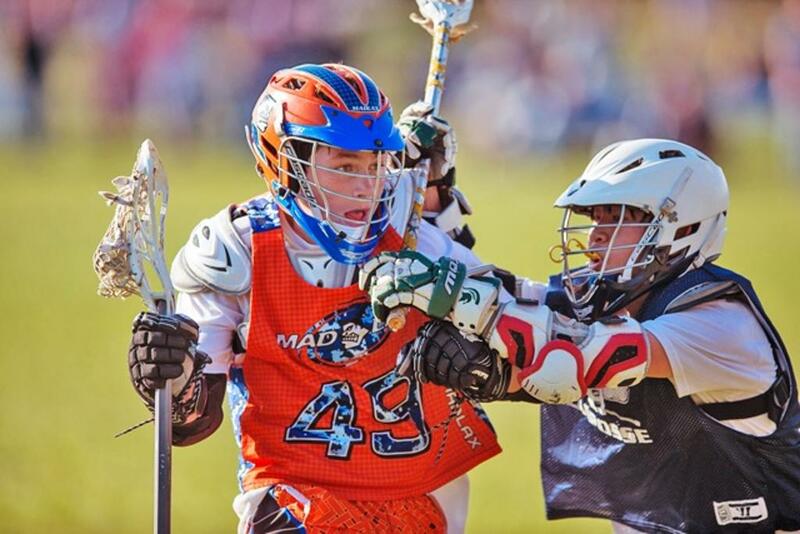 Our experienced Madlax All-Stars coaches will ensure safety in this clinic and be sure to match size accordingly. WE have experience in teaching this age group and have many games and drills ready! This clinic will definitely fill up fast so be sure to register soon.